I have always been a very big fan of Boots own brand called 'Essentials'. 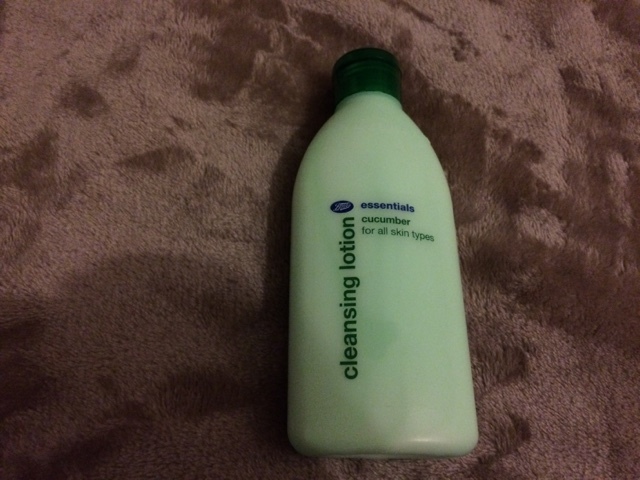 I have been using their moisturiser and cleansing lotion since I was 16 and they're my holy grail products. 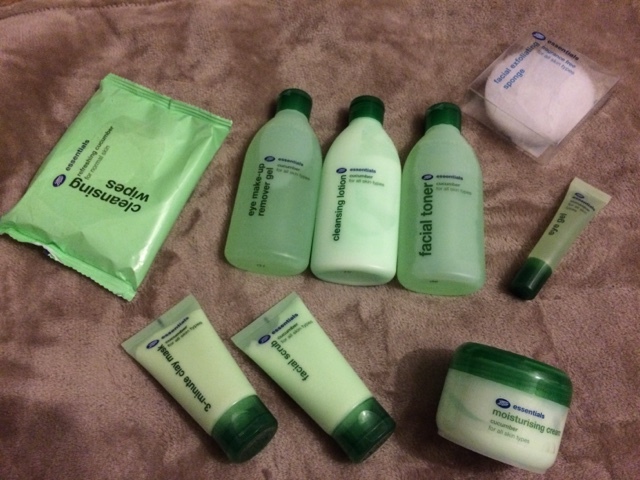 Recently I decided to buy the whole collection excluding the face wash and eye makeup remover pads as I don't think they're worth trying due to having something similar in the past (not saying that those ones aren't good). I went for the cucumber collection as I suffer from combination skin which is rather red (yaaay..) so I know for a fact that cucumber calms redness. I love the scent of all the products as it is fresh and makes my skin feel energised and clean. Right, let's get onto reviewing the products! 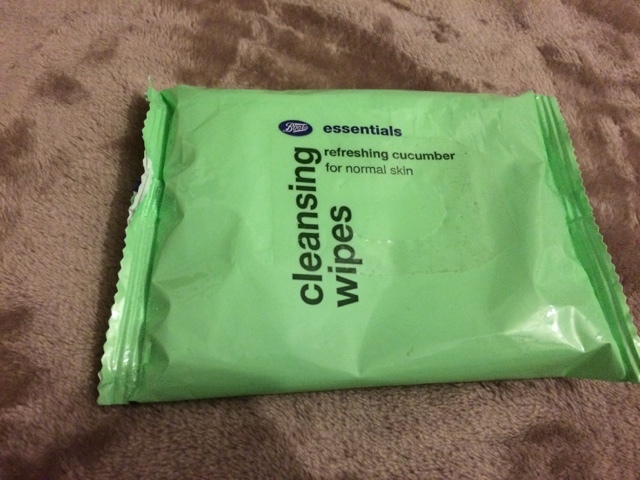 I don't really like using wipes, I prefer to cleanse my skin with lotion and makeup remover and then wash it rather than rub my makeup into my skin by using wipes, however, these wipes are different to the ones I've tried before as they don't rub my makeup in, but get rid of it instantly. I would say I only need two wipes to take my whole makeup off which is pretty impressive as with other cheap wipes I will probably use up around 5 to just try and take my mascara off! They are very soft and scented but the scent doesn't irritate me at all as it is mild and makes me feel like I've been to the spa after as it leaves my skin feeling very soft! I don't use this product too often as I find it too watery and slightly sticky to take my mascara off but I do like it for taking my foundation off as it leaves my skin feeling tight and clean. I love love love this product. It takes all my makeup off within minutes and lasts for ages. 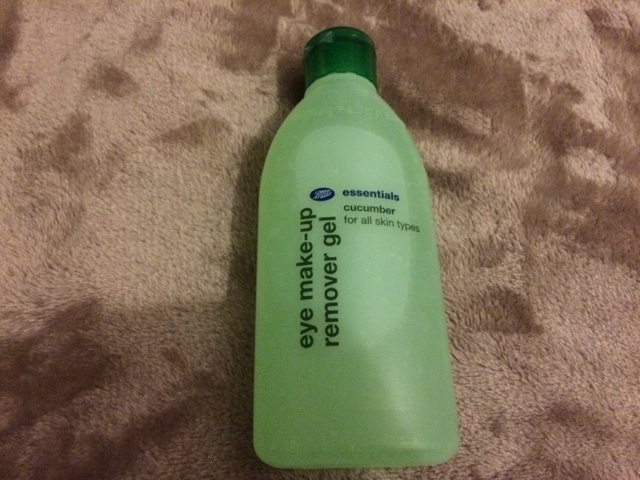 It is a good dupe for Liz Earle's Cleanse&Polish makeup remover as it melts the makeup off while moisturising and cleansing the face. I do usually tend to wash this off with warm water and I don't use a flannel - I prefer to use cotton pads as I find them more hygienic. This is my holy grail. I always repurchase this product as it is so affordable and always leaves my skin feeling fresh, soft and well cleansed. It's suitable for all skin types and doesn't irritate the skin. 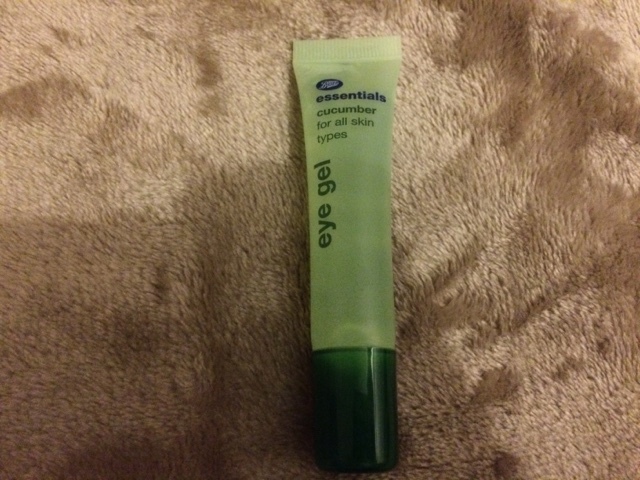 I was a bit hesitant when it came to purchasing this product as I've read mixed reviews of it and never really liked any eye gels, but I have actually really enjoyed using this product. I find it refreshing on my skin and it does make my skin feel better and makes the bags under my eyes smaller even though I don't tend to get them. I use this before applying moisturiser in the morning to wake my eyes up a bit before applying highlighting concealer etc. 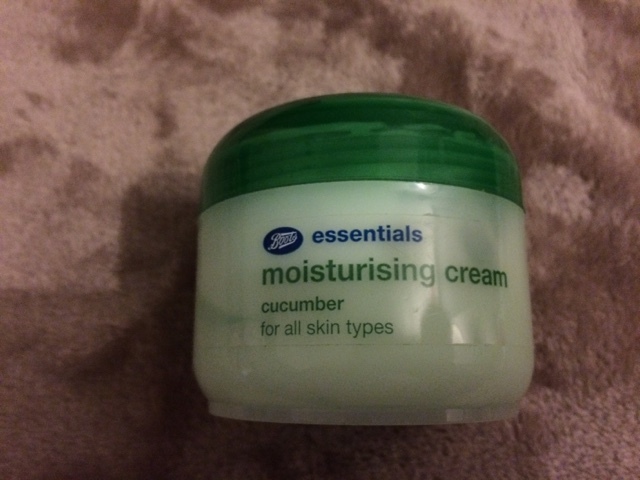 This is one of the best moisturisers I have ever used. At such an affordable price it not only hydrates and softens the skin but also tightens it and reduced redness (in my case anyway). I really do recommend this product to anyone who's trying to save some money and still expect great results. 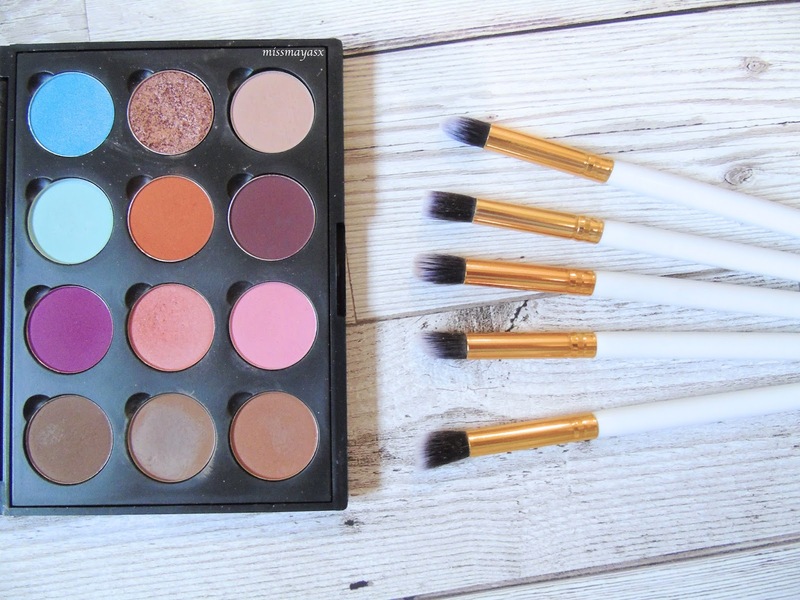 I always repurchase it and I'm never disappointed with the results! 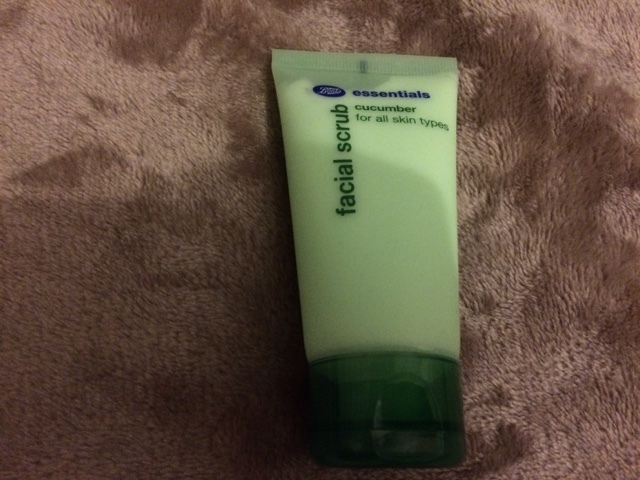 I am really fussy when it comes to facial cleansing products such as scrubs. I usually tend to go for Clearasil or Neutrogena, so when I picked this up I was hoping it would be as good as the other products from the collection! I really want to say that I love this because of the texture and scent, but it doesn't do anything for my skin at all :(. 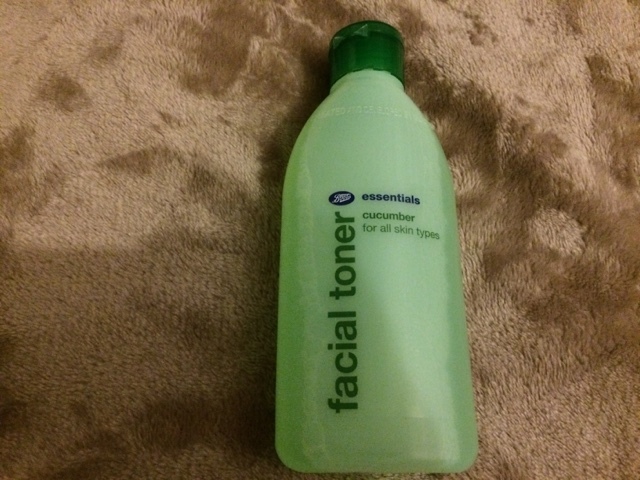 It's good for cleansing but I expect more from a scrub - I want it to exfoliate my whole face leaving it feeling right and fresh but it just makes me want to wash it again with a different product. I love this face mask! It does wonders for my skin, moisturises it while getting rid of all the toxins and dead skin cells. It cleanses my skin nicely leaving my face feeling fresh and soft. 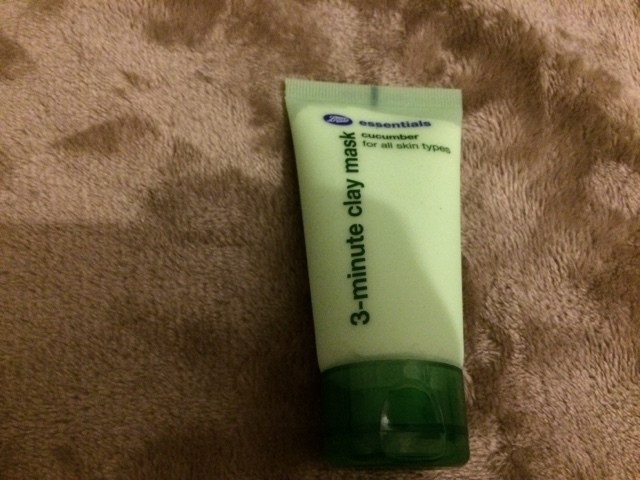 I use this mask twice a week and I don't feel like I need to use it more often as it is very good at cleansing. Being in a quite biggish tube it doesn't dry out and lasts for ages! 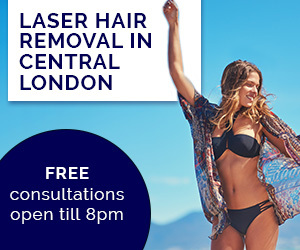 I'd definitely recommend this product! 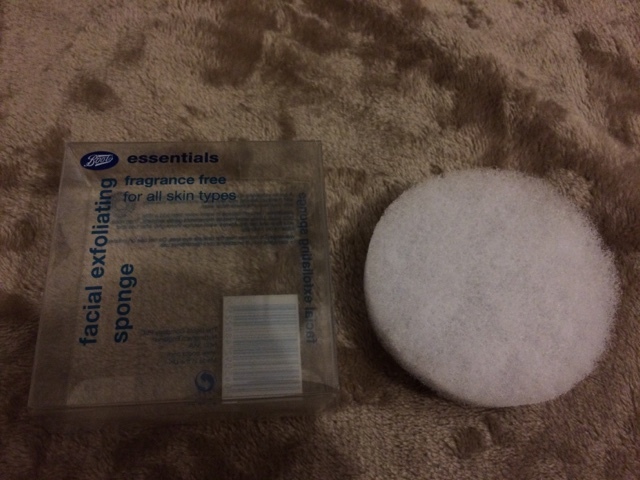 I needed an exfoliating sponge and because boots had an offer on all the essential products 3 for 2 then I decided to get one to try it out. I am really happy with this as it really gets rid of all excess oils and dirt from my face leaving it feeling baby smooth. The only thing which you might not like about this is that both sides are quite rough and it does hurt a bit if you have sensitive skin (I'm used to using harsh materials on my skin).